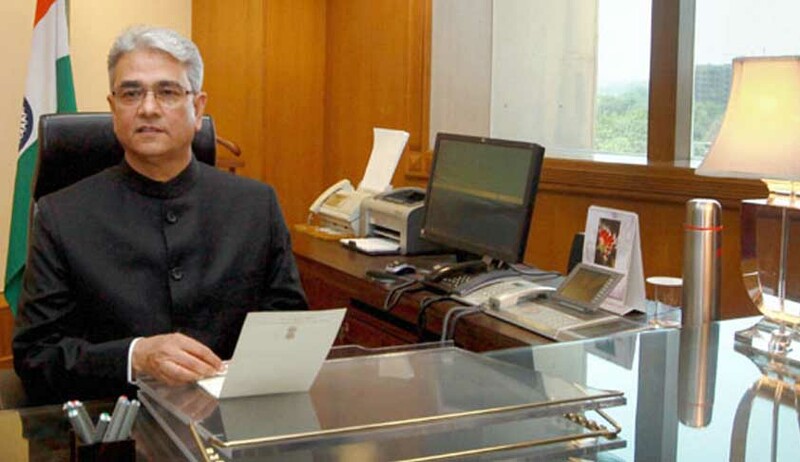 The Supreme Court today disposed a PIL [Writ Petition (Civil) 426 of 2013] seeking to challenge the appointment of Shashi Kant Sharma as the Comptroller and Auditor General of India (CAG) of India. The petitioners included former Chief Election Commissioner N Gopalaswami and former Chief of Naval Staff Admiral (retired) R H Tahilian. A bench headed by Chief Justice Altamas Kabir said, “Approach the High Court which is equally equipped to deal with the matter". The Petitioners were represented by Advocate Prashant Bhushan and Senior Advocate Fali S Nariman. The Petition also sought to direct the Union of India to frame a transparent selection procedure based on definite criteria and constitute a broad based non-partisan selection committee, which after calling for applications and nominations would recommend the most suitable person for appointment as the CAG to the President of india. Advocate Manohar Lal Sharma, frequent PIL filer, had also filed a PIL [Writ Petition(Civil) 324/2013] relating to similar issues and was heard along with this PIL.